Throughout my life, I've had a passion for science and storytelling. I spent the past six years working as a producer and professional video editor in Los Angeles, California. I'm highly proficient on all the major editing platforms (AVID, FCP, and Adobe Premiere) and also do animation and graphics work. I've recently returned to the world of science. I'm currently pursuing an MSc at Imperial College London. Previously, I received a BA in Environmental Studies and Film Studies from the University of Michigan. I am intent on finding opportunities in science communications and science journalism. 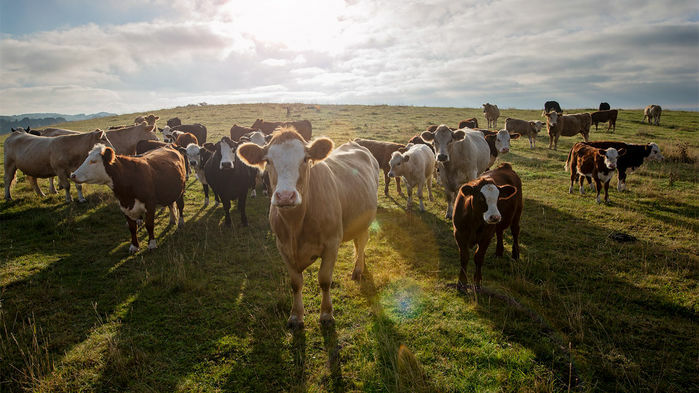 Livestock is responsible for up to 14.5% of global greenhouse emissions. 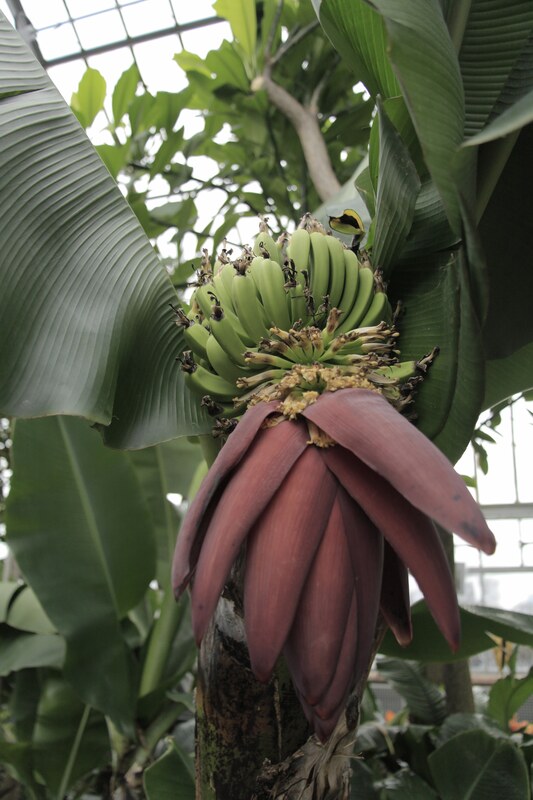 What is it about bananas that could change the world? I was inspired to go back to the world of academia by my love for the study of agriculture, and especially my passion for changing the banana industry. To read more about my banana journey, please check out my blog, and to learn more about the documentary about bananas I will be filming this year, please stay check out our website BanageddonFilm.com. I am have just finished my masters in Applied Ecology at Imperial College London on topics related to food security. I graduated with Distinction. I'm currently working on a couple of radio/podcast projects around some exciting science topics. I hope to be able to post them here soon.